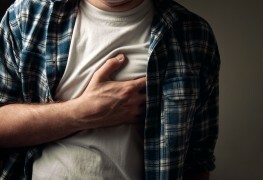 The effects of a heart attack can have a long-lasting, devastating impact on you and your family. That’s why being aware of the symptoms could potentially help you or someone you love get the necessary medical attention when seconds count. Whether your free time is usually indoors, in nature, or in between chasing your young kids around, there's a heart-healthy workout for you. Discover your best options for each lifestyle. 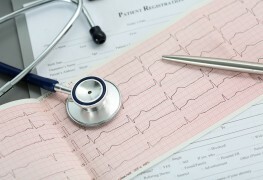 Keeping your cholesterol levels in check is easier than you may think. Simple changes in your diet can help lower your "bad" LDL cholesterol and increase the good kind (HDL). 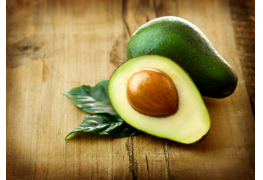 Follow these five easy dietary tips for excellent heart health. 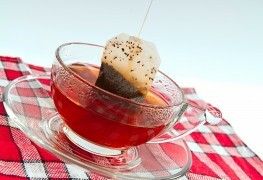 Tea is the second most popular beverage in the world, after water. But more than its enjoyable flavour and soothing warmth, it's these three heart-healthy benefits of tea that should encourage you to drink up. 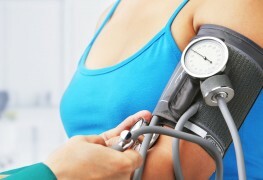 If you have hypertension, these 7 dietary anti-hypertension tips will allow you to better regulate your blood pressure. If you have a goal of living healthier or trying to lose weight, you're more likely to have success with an optimistic outlook. Here are four tips to help. 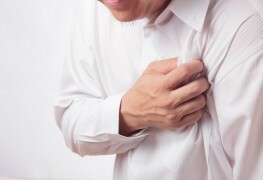 Do you or does someone close to you suffer from cardiovascular problems? Did you know that herbalists consider hawthorn to be the best remedy against these diseases? Here's everything hawthorn can do for your heart. Even if you're someone who performs well under stress or pressure, it can still harm you if you fail to manage it right. Here's why. Not all fat is bad for us. 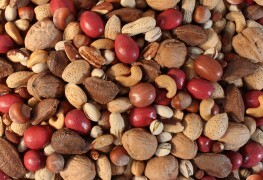 As these tips will show, "good" fats found in Omega-3 fatty acids are essential to our health. Whether you’ve had a heart attack or simply want to lead a healthier life, a heart-health plan can help you make healthy decisions. 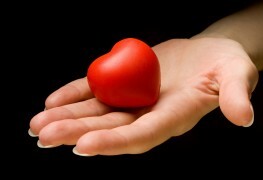 If you are developing a heart-health plan, here are some words of wisdom to inspire you. Cardiac arrest is a serious medical event in which a person’s heart stops contracting and their blood stops circulating. Here is some basic advice for how you can help a cardiac arrest victim. Pulmonary edema is a condition where fluid builds up in the lungs. 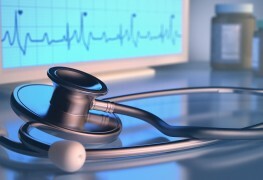 The problem can be chronic or acute and life-threatening. Here are the symptoms you should look for, what you can do to prevent it and when you should call an ambulance. 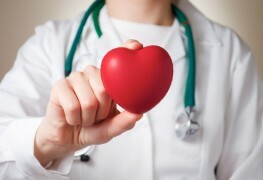 Heart disease should never be taken lightly, but it doesn't have to be feared either. There are simple steps you can take to reduce your risk of developing this fatal disease—give them a try! Preventing heart attack means watching what you eat. But it doesn't mean you have to take out everything that's good. 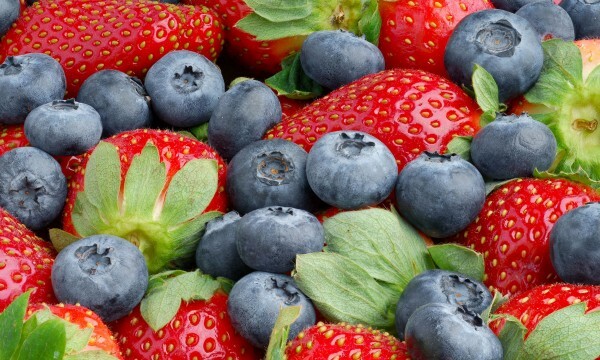 Here are 5 foods and supplements that will help you improve your heart health. 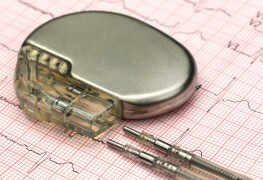 If you have atrial fibrillation, or a heart arrhythmia, a pacemaker can give you your life back. But, this delicate device needs to be well-maintained and there are certain safety precautions you should know about.